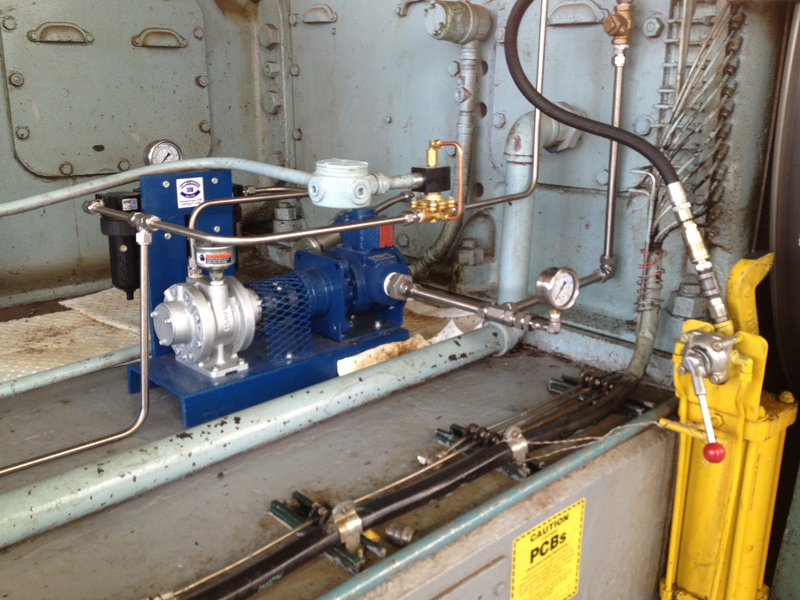 A variety of industries — oil and gas, mining, industrial, and others — rely on Pumps & Service for uninterrupted production. 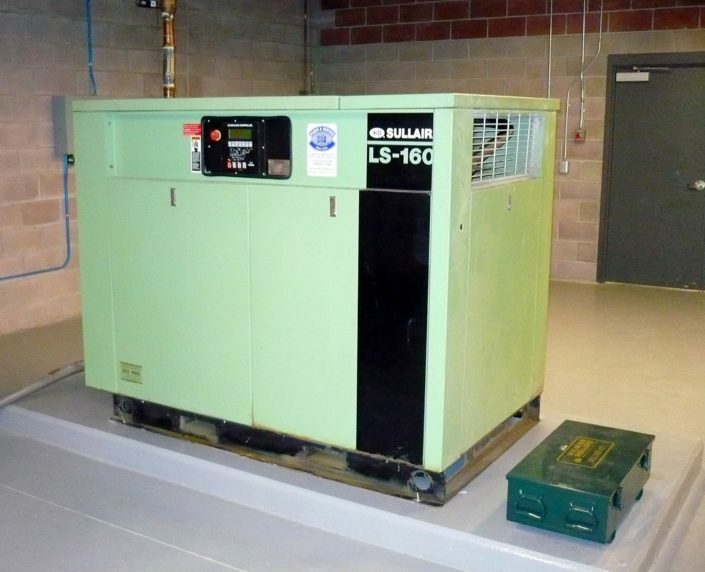 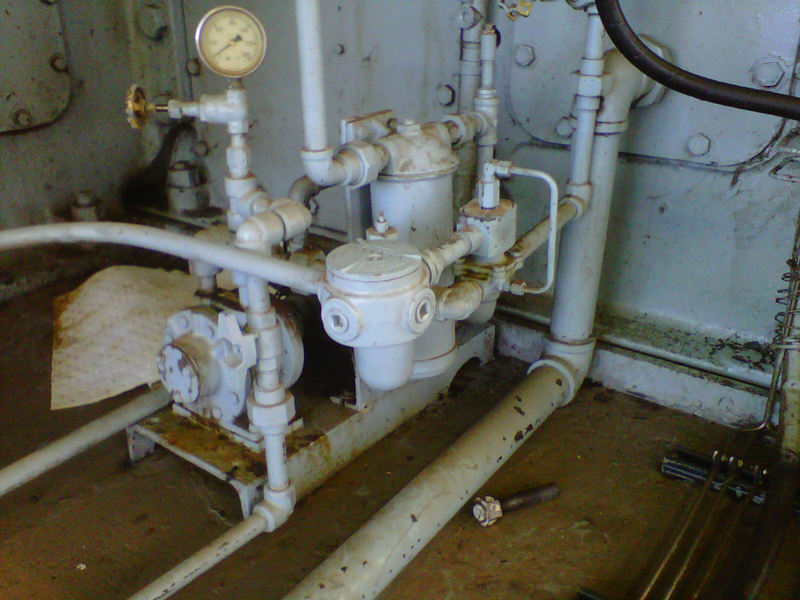 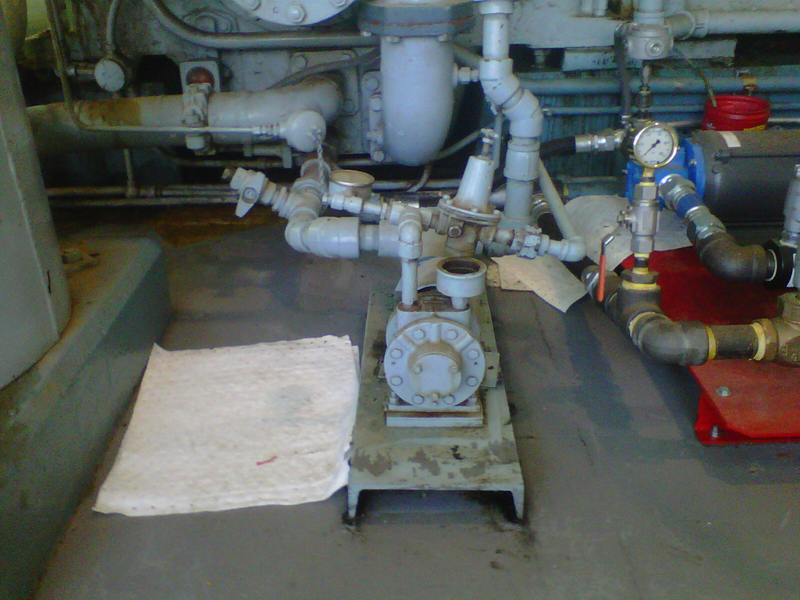 Replaced and re-piped Generator Engine Lubrication Oil System. 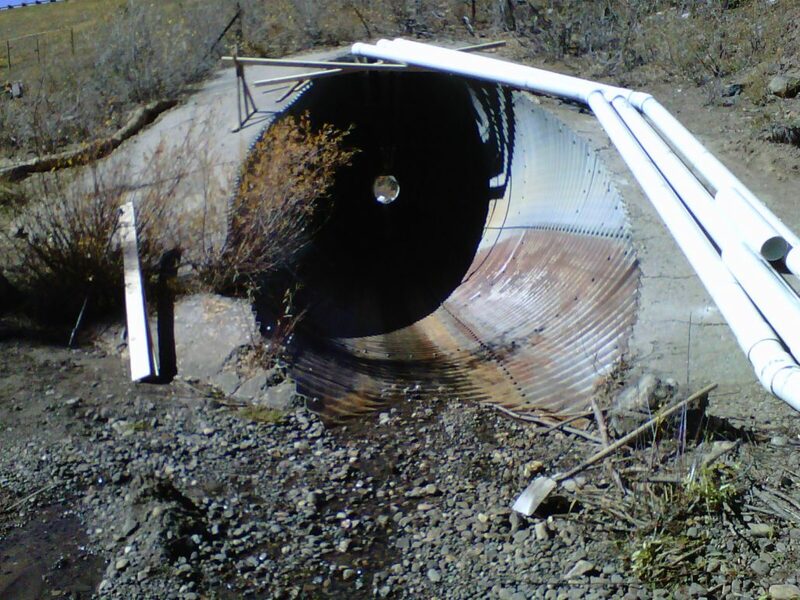 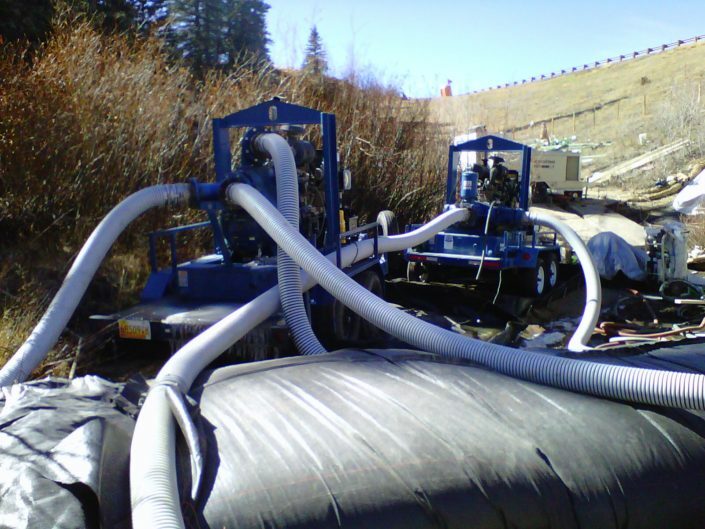 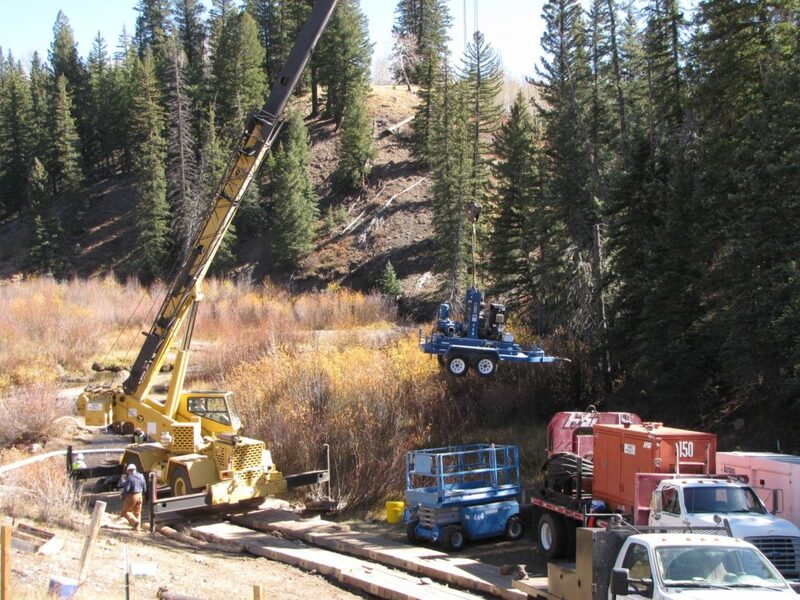 Wolf Creek Diversion Project for New Mexico State Highway Department: Installed temporary pumps to de-water system during construction. 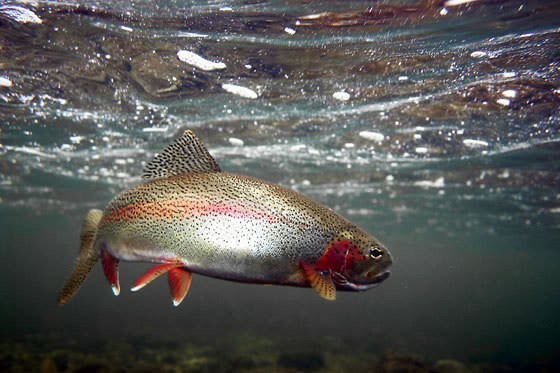 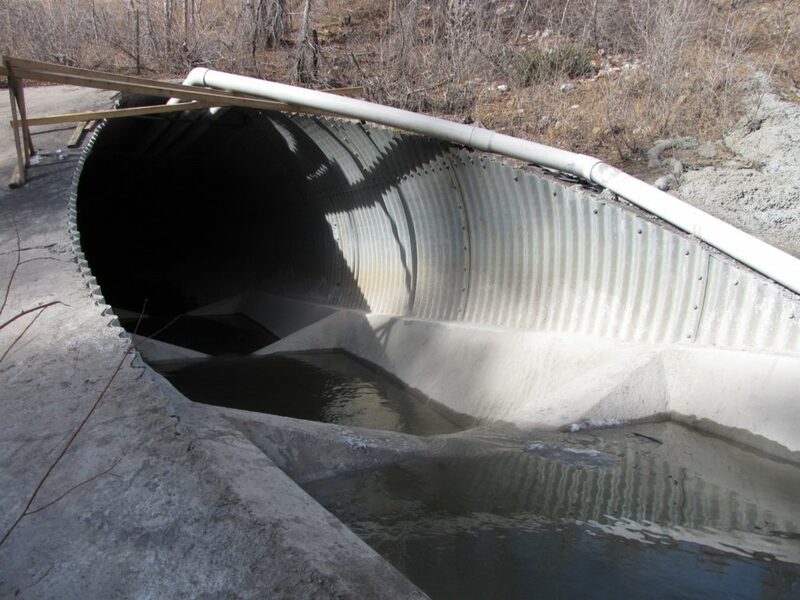 Also installed a permanent concrete fish ladder to facilitate fish migration up stream past a highway that had been a barrier to migration. 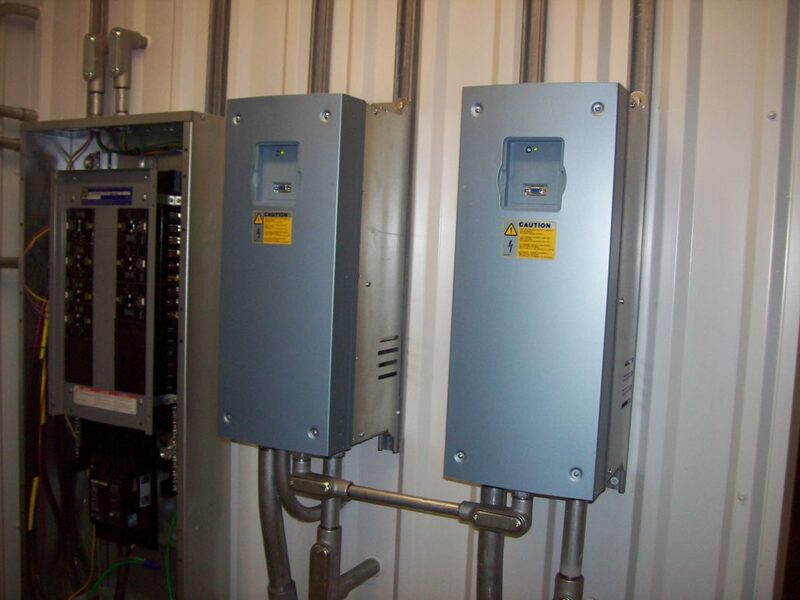 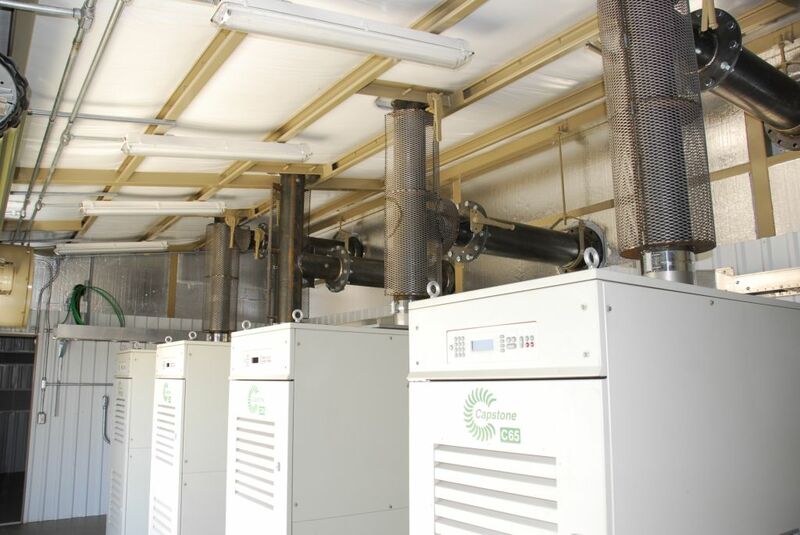 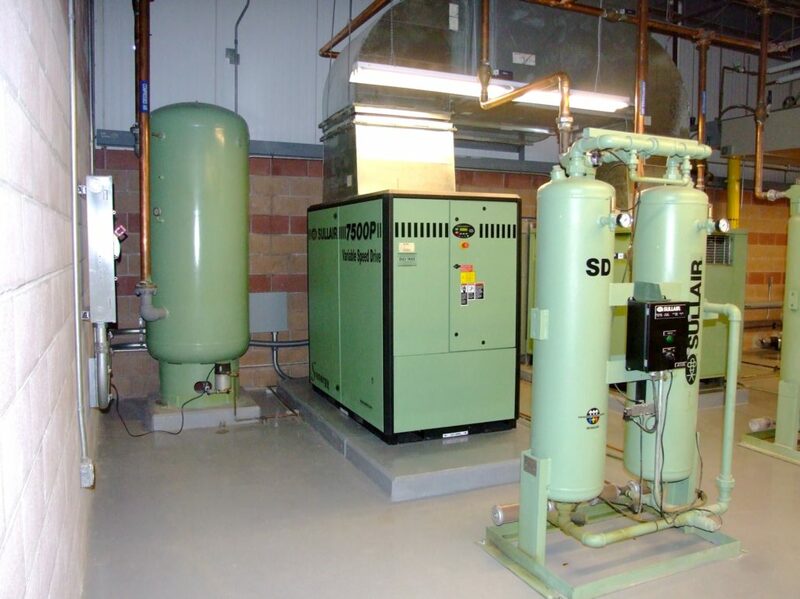 Provided complete turnkey Compressed Air System and custom fabricated skid mounted building for one of the largest natural gas processing companies in the United States. 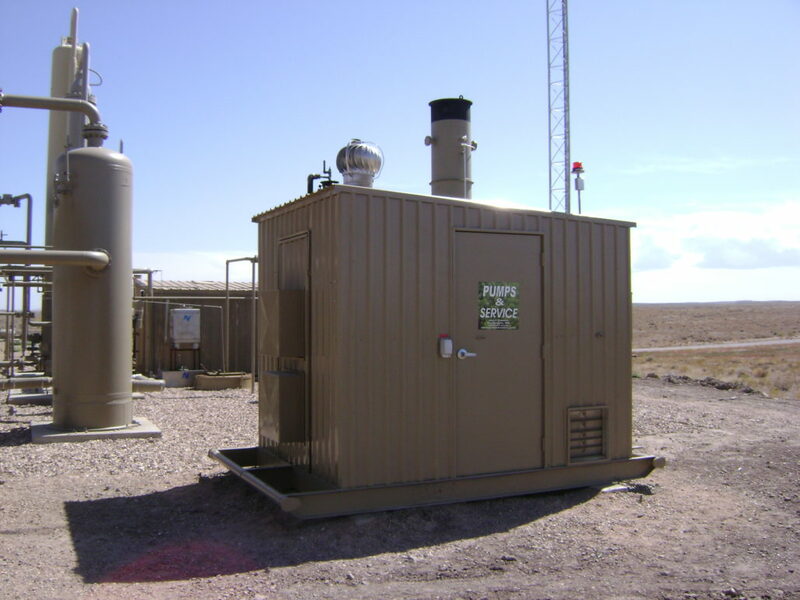 The company gathers and/or processes about 12% of the nation’s gas supply. 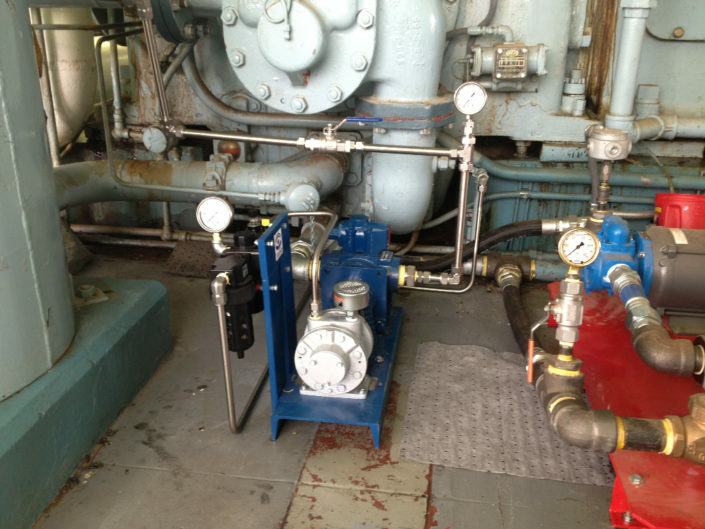 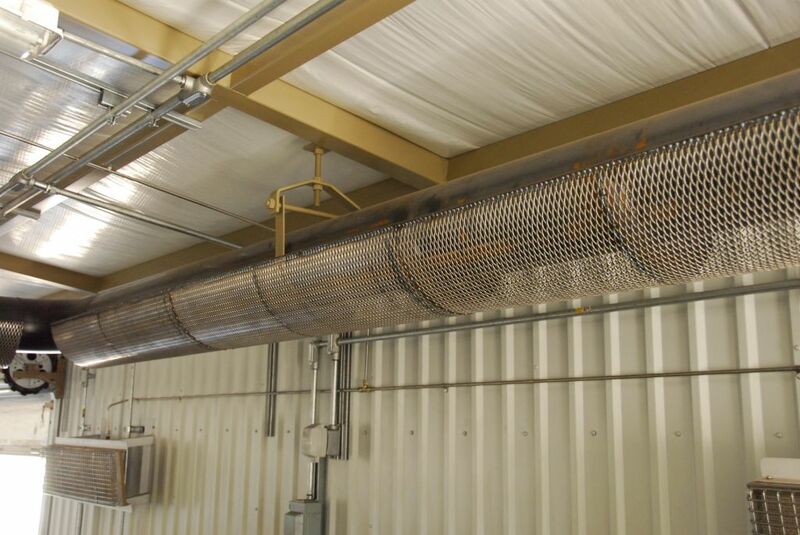 Installed complete and redundant Compressed Air System for the 800,000-square-foot, plant. 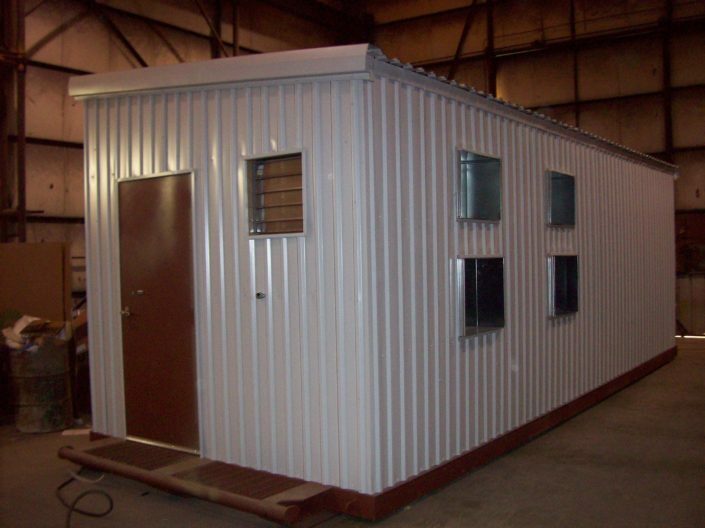 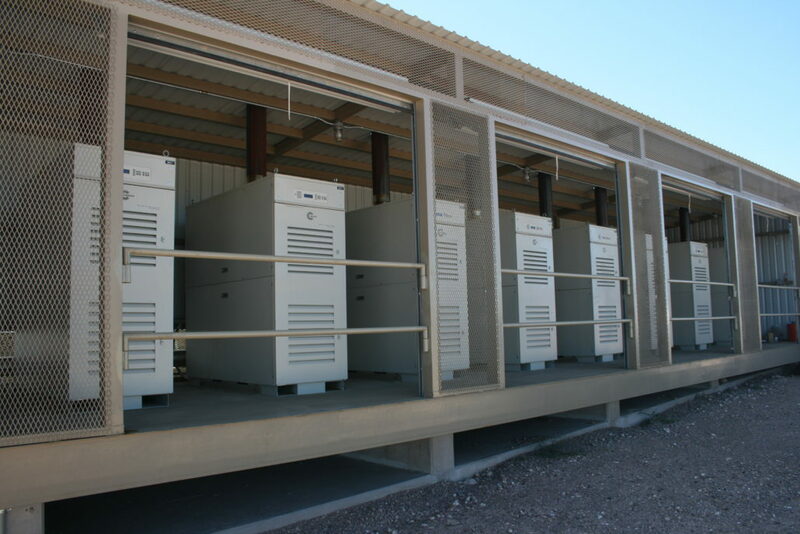 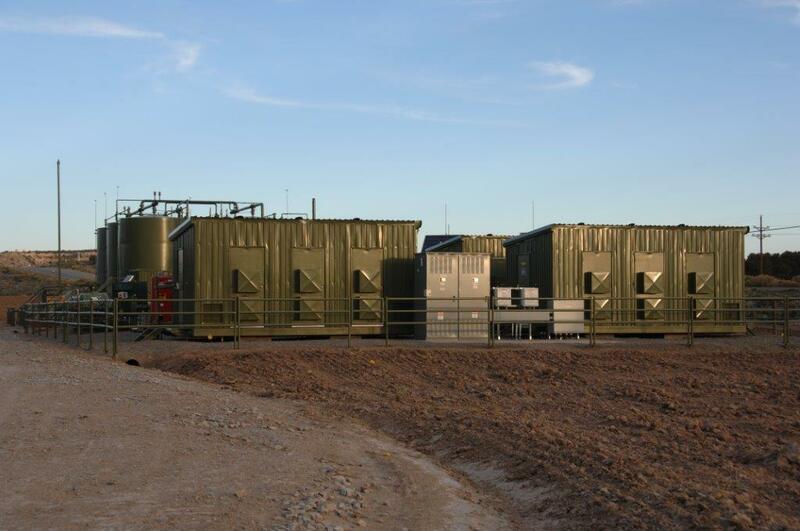 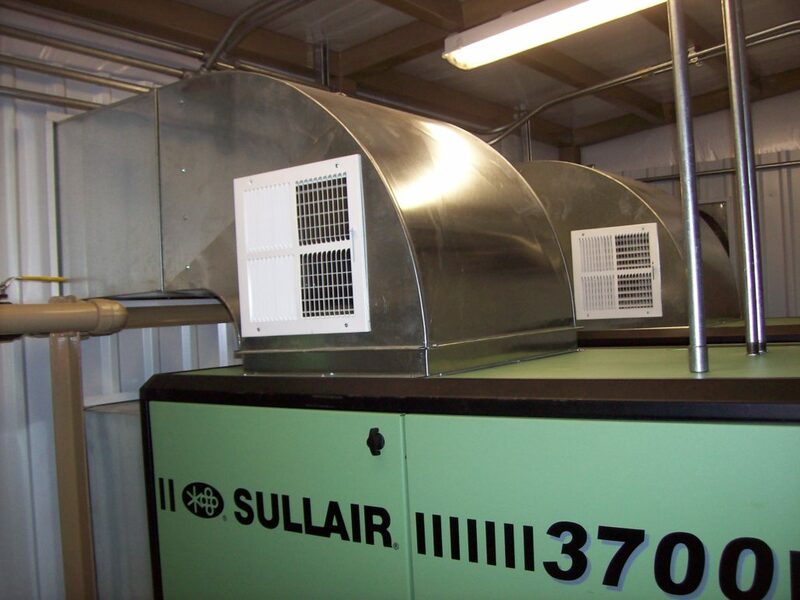 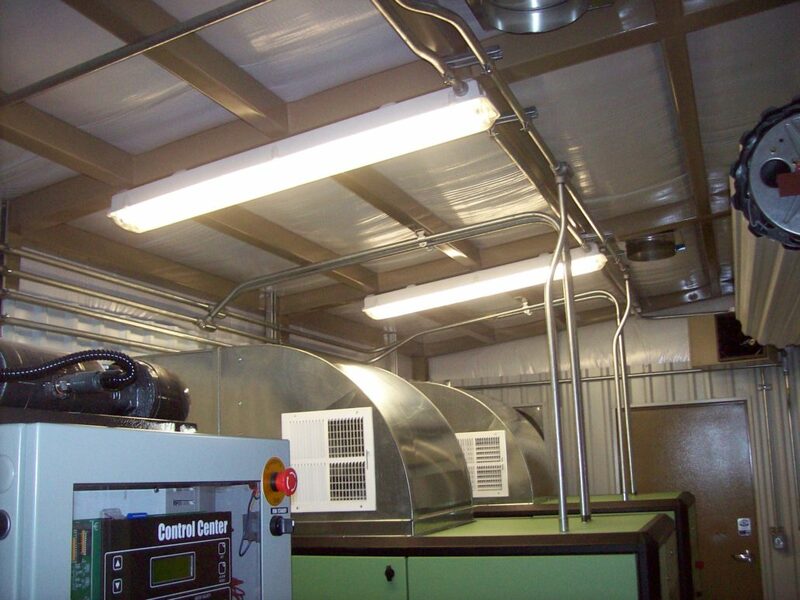 Pumps & Service regularly fabricates and installs skid-mounted buildings To protect Capstone Microturbines. 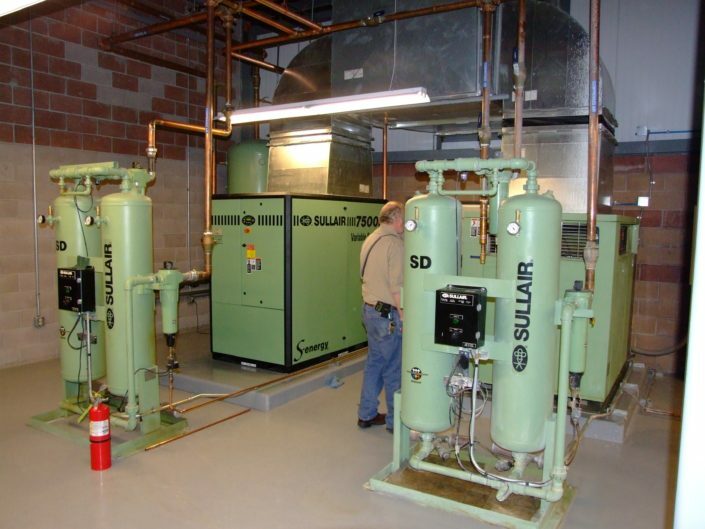 Buildings are located in some of the harshest environments — from sub-zero deep freezes in Canada to temperatures that exceed 100-degrees in New Mexico and Texas.